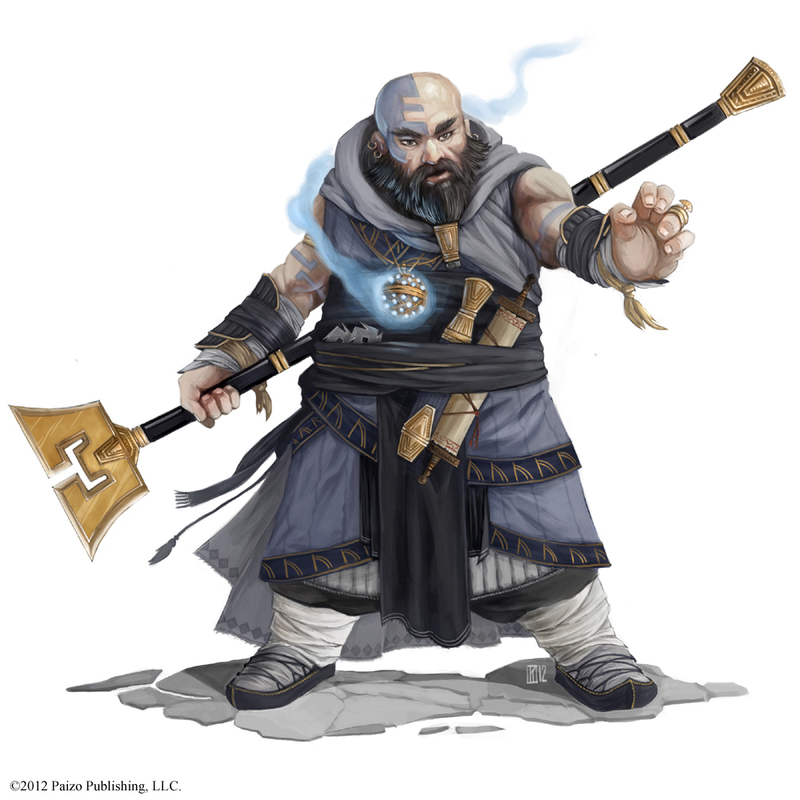 I recently had the pleasure of working with the great folks over at Paizo Publishing. 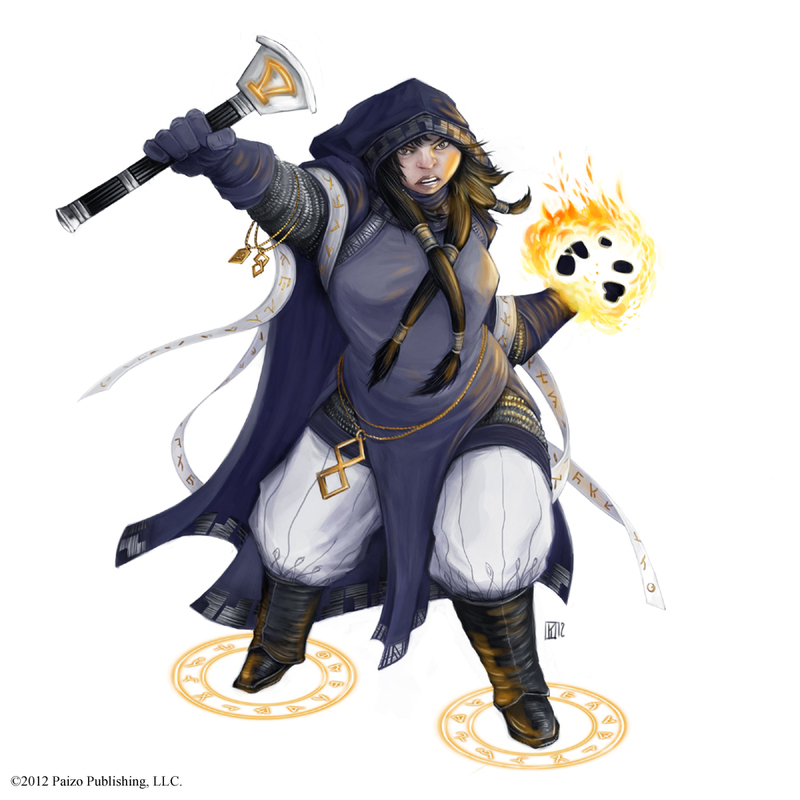 I worked on some character artwork for their impressive Pathfinder: NPC Codex, under the the eye of the fantastic Sarah Robinson, Senior Art Director! 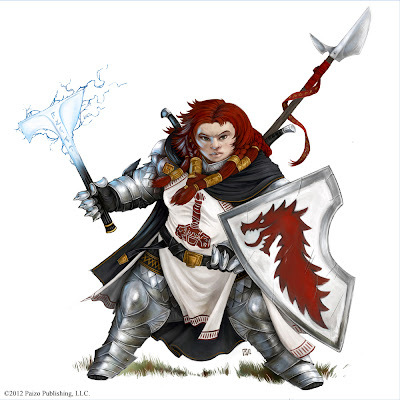 I really enjoyed working with Pathfinder material, and I am glad to report that I have since worked on quite a few more publications and will post once the work becomes available. 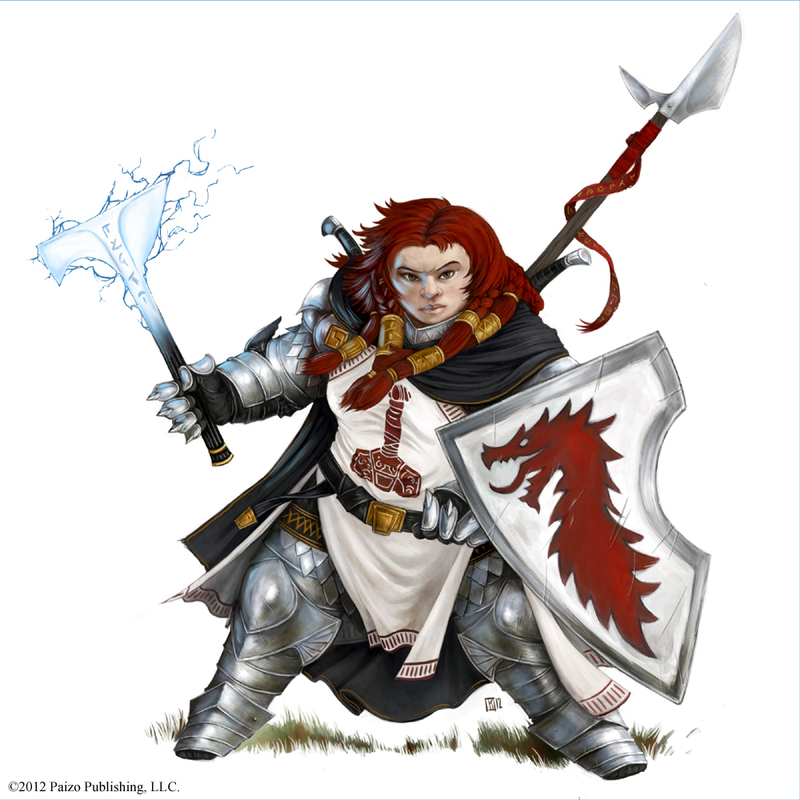 I have always been attracted to the Pathfinder world, as an RPG that celebrates the artwork and artists involved, so I am really happy to be included! 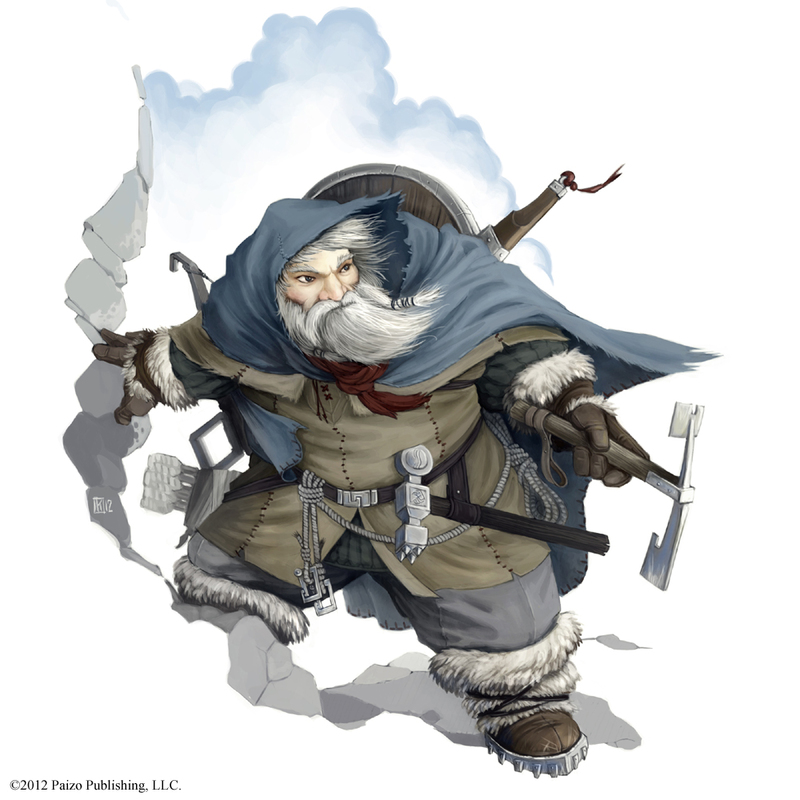 Here are some contributions to the world of Dwarves, hope you like them. Enjoy!